Sailing on the Edge is a comprehensive, behind-the-scenes look at the race that has inspired sports enthusiasts and nations alike for more than 150 years. 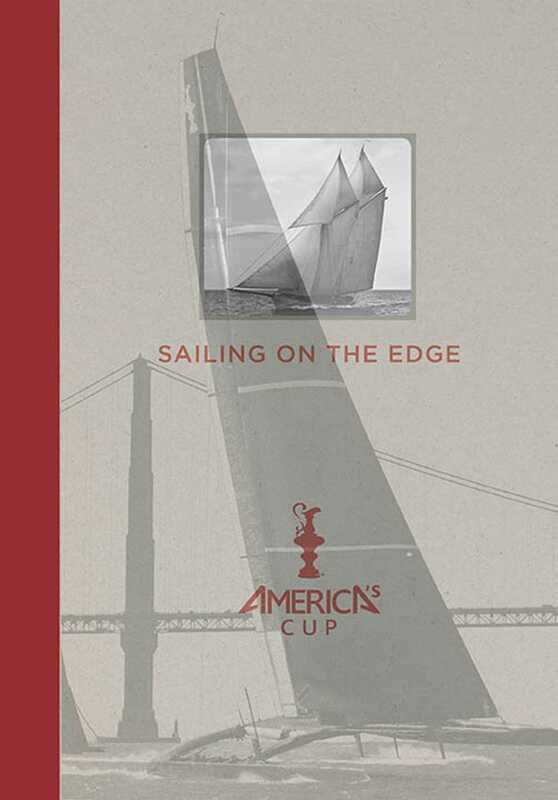 This ultimate treasury of the America’s Cup explores the sport’s rich history, tracing its evolution to becoming the most riveting race on the water with the most coveted prize. Recent advancements in technology and design have revolutionized the sport like never before, making the 2013 34th America’s Cup the most thrilling race to date. The 34th America’s Cup brings the international competition back to the United States for the first time in eighteen years, and the stunning San Francisco Bay provides the backdrop the two final stages. Two new classes of boats will debut—the AC45 catamarans and the AC72s, both more powerful and more demanding, resulting in an evermore-spectacular competition. Sailing on the Edge covers it all, from the science behind the shipbuilding to the artistry and strength of the skippers and their teams. Bob Fisher is a world-renowned sailing journalist, correspondent for the Guardian and Observer, and author of several books, including a two-volume history of the America’s Cup, An Absorbing Interest. He lives in Lymington, England.